AMT stands for automated manual transmission, and like its name suggests, is a device that automates the operation of a manual transmission. This technology is proving to be very popular in India as it doesn’t reduce fuel efficiency by much, and is quite inexpensive (as it’s much less complicated than full-fledged automatic gearboxes). There are no less than 6 super-affordable AMT equipped, petrol powered cars selling for under 5 lakh rupees in the Indian market. Here’s a quick wrap. 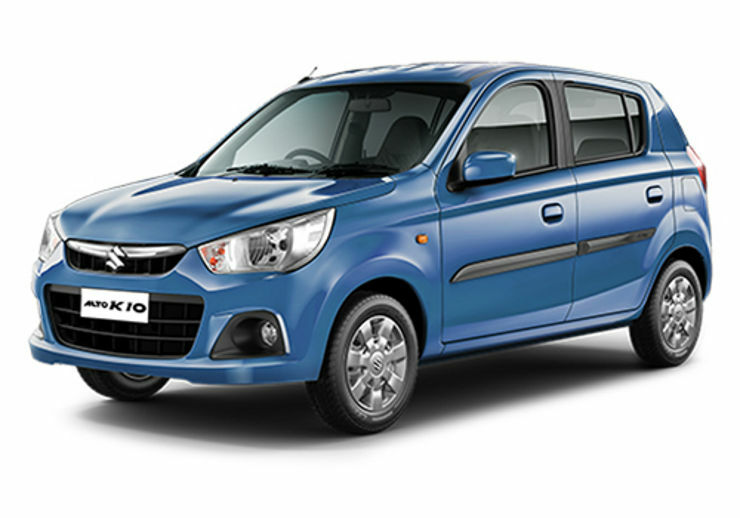 The Nano AMT is least priced AMT (or for that matter an automatic car) money can buy in India. The car uses a 624cc, twin cylinder petrol engine paired with a 5 speed AMT. Fuel efficiency is rated at 21.9 Kmpl, and prices start from 3.01 lakh rupees, ex-showroom Delhi. 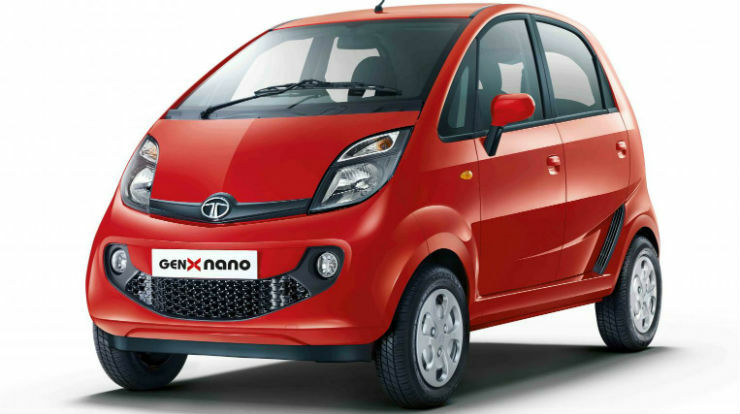 The Nano AMT is a very effective city tool that offers hassle-free motoring, terrific fuel economy, great maneuverability, and all of this at a very affordable price tag. 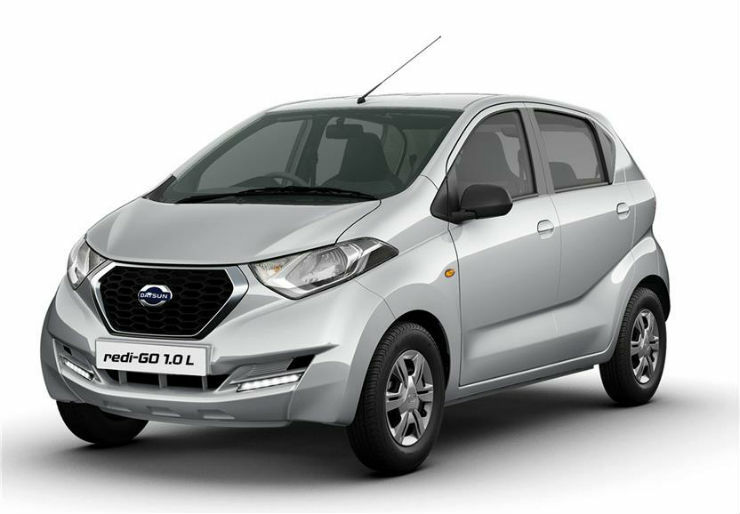 The RediGo is a tall-boy hatchback that’s also Datsun’s cheapest in India. The car recently got a 1 liter-3 cylinder engine that puts out 67 Bhp-91 Nm. It’ll soon get a 5 speed AMT, and prices are likely to start from under 3.5 lakhs, making it the second cheapest AMT car on sale in India. Fuel efficiency is likely to remain to that of the manual variant, at around the 22 Kmpl. The Alto K10 AMT is the cheapest automatic car from Maruti Suzuki’s range. The car uses a 1 liter K-Series petrol engine (67 Bhp-90 Nm) mated to a 5 speed AMT. Priced at 4.06 lakhs, the Alto K10 is a tried and tested offering with Maruti’s traditional strengths of bomb-proof reliability, terrific fuel efficiency and excellent after sales service. The car delivers a mileage of 24.07 Kmpl, the highest that any AMT in India manages. Renault’s cheapest car for the Indian market is also the brand’s most successful one. The 5 speed AMT variant of the Kwid uses a 1 liter-3 cylinder engine with 67 Bhp-91 Nm. The Kwid looks and feels much larger than its direct competitors – the Maruti Alto and the Hyundai Eon. This is a major selling point of the car. The Kwid AMT is priced at Rs. 3.83 lakhs, and delivers a stunning 24.04 Kmpl. The WagonR is a much more spacious and practical car than the Alto K10 but one that uses the same engine and gearbox combination. It’s heavier too, and this results in a lower fuel efficiency figure of 20.5 Kmpl. The WagonR AMT starts from 4.83 lakhs, and the best bit about this car is that it can be specified with ABS and twin airbags, features that none of the other, lower-priced AMT cars offer. 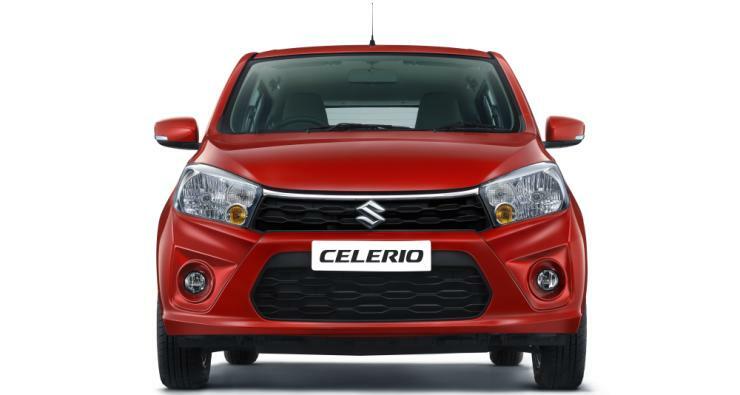 India’s first AMT car – the Celerio – is a slightly modern looking vehicle compared to the WagonR, but is more or less the same car in mechanical-terms. Prices start from at Rs. 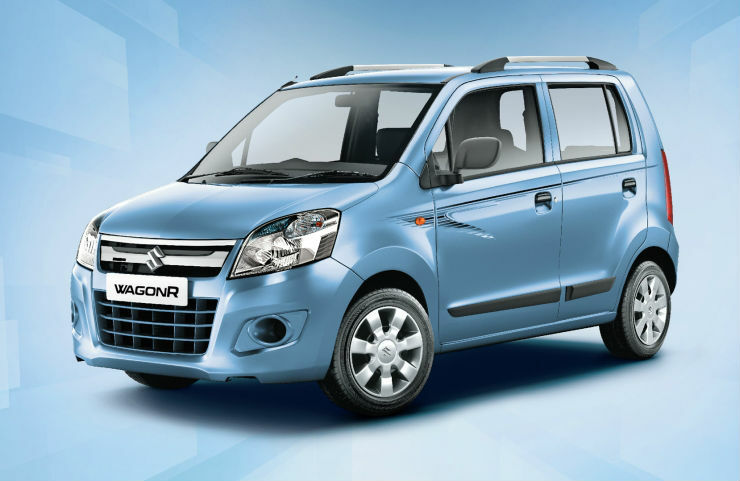 4.92 lakhs, and like the WagonR, higher variants add ABS and twin airbags to the safety equipment list. The car’s mileage is rated at 23.1 Kmpl, and this can be put down to its better aerodynamics (compared to those of the WagonR). The Tiago is easily India’s most value-loaded AMT under the 5 lakh rupee mark. The car starts from 4.79 lakh rupees, which makes it cheaper than smaller rivals such as the WagonR and Celerio. The Tiago is powered by a 1.2 liter-4 cylinder petrol engine that puts out 84 Bhp-114 Nm. A 5 speed AMT is standard. Fuel efficiency is an equally impressive 23.84 Kmpl. The car is also available with ABS and airbags.